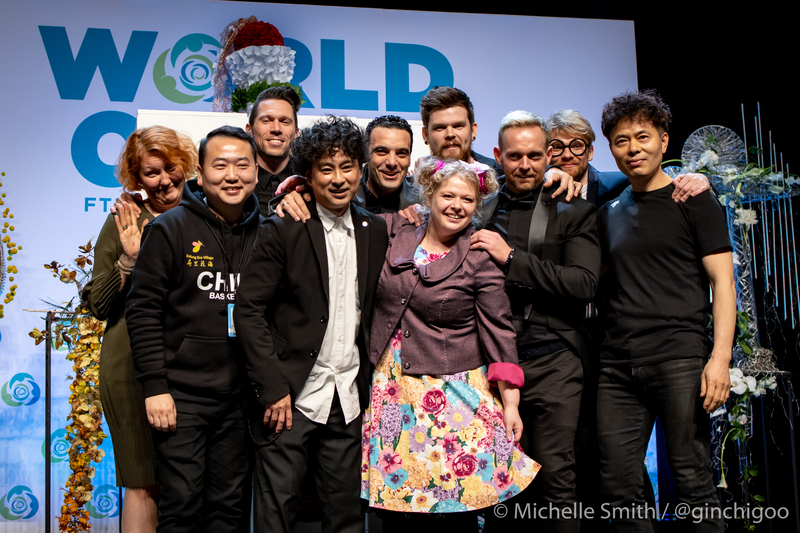 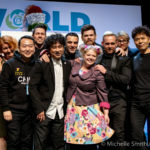 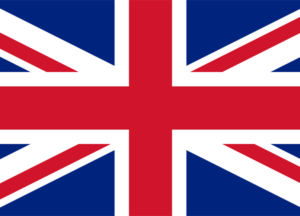 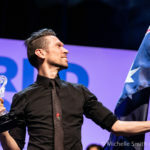 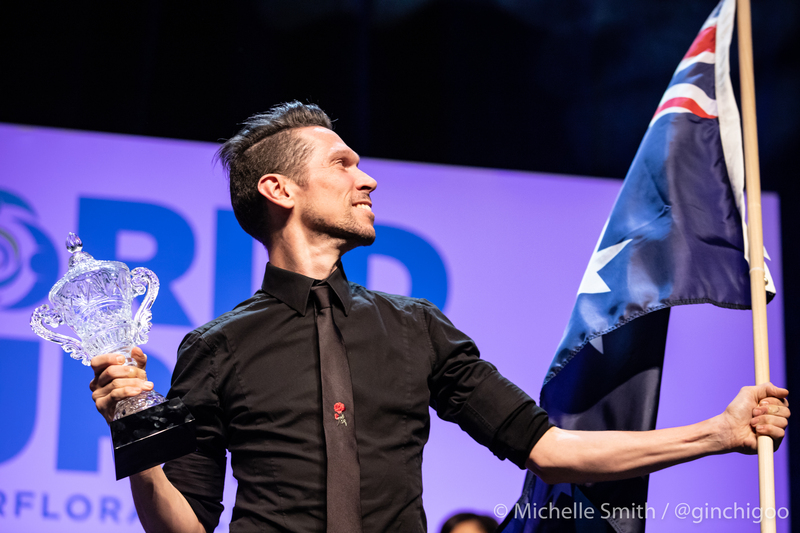 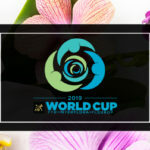 Laura Leong is the official FTD World Cup 2019 competitor for United Kingdom. 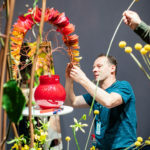 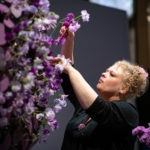 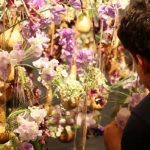 She is an award-winning florist, lecturer and demonstrator with 30 years of experience as a retail florist and teacher. 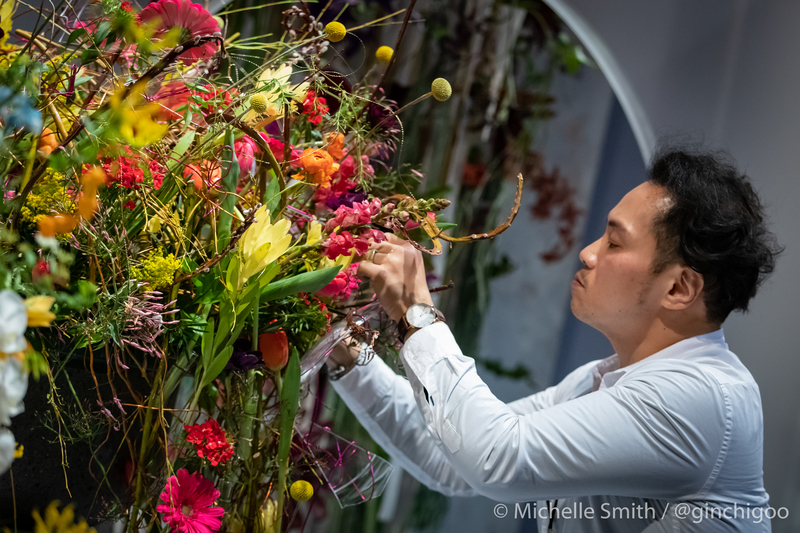 A resident of Stoubridge located in the West Midlands, Leong will leverage her many years of floral competition as she competes against floral artists from around the globe in the world’s most prestigious floral design competition. 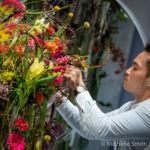 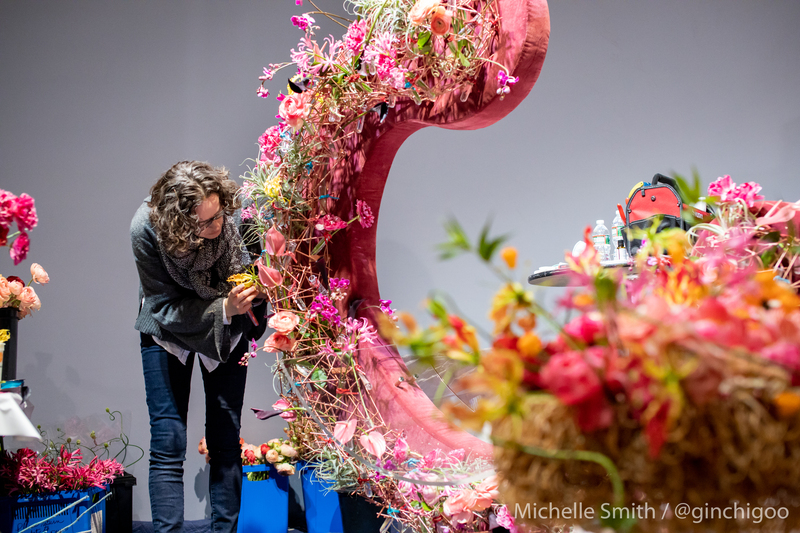 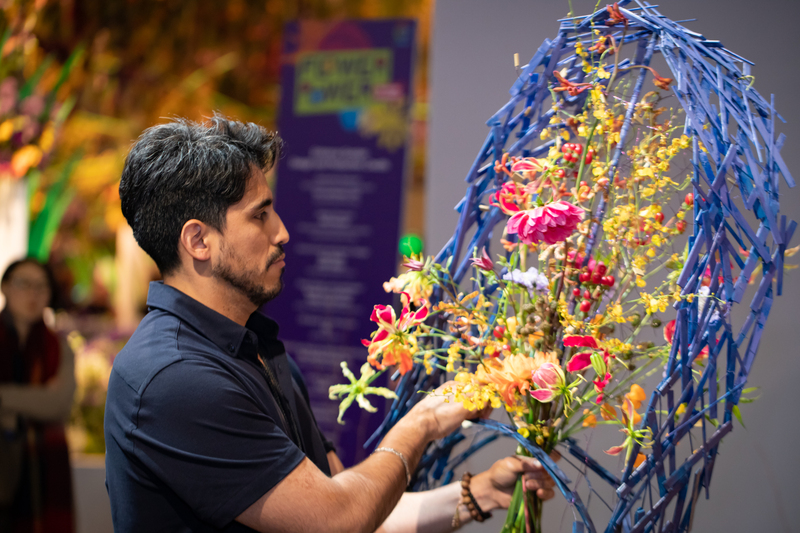 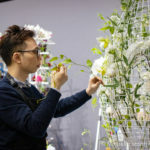 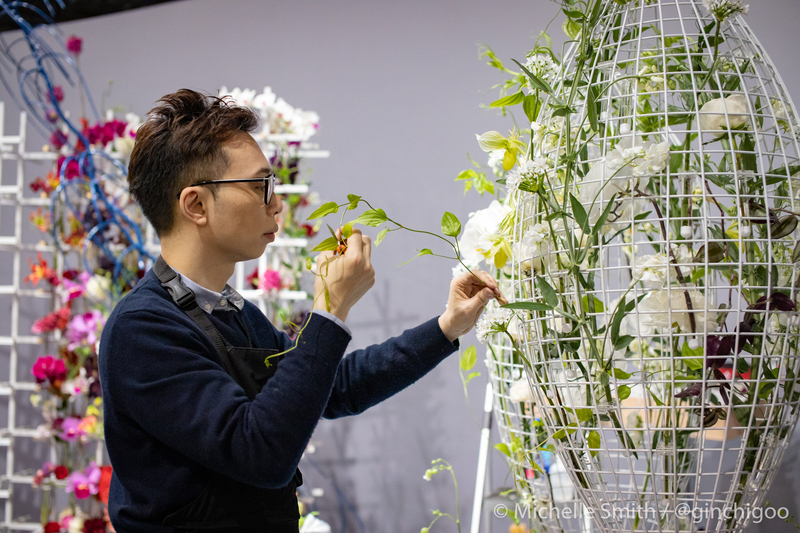 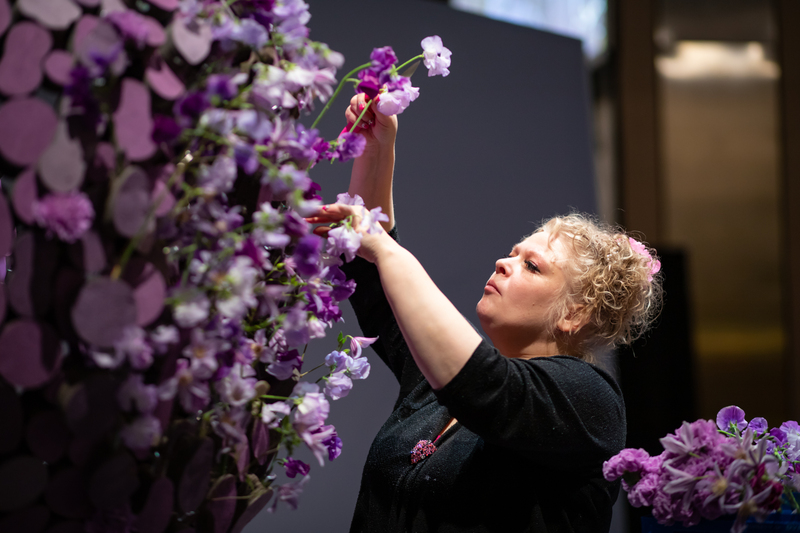 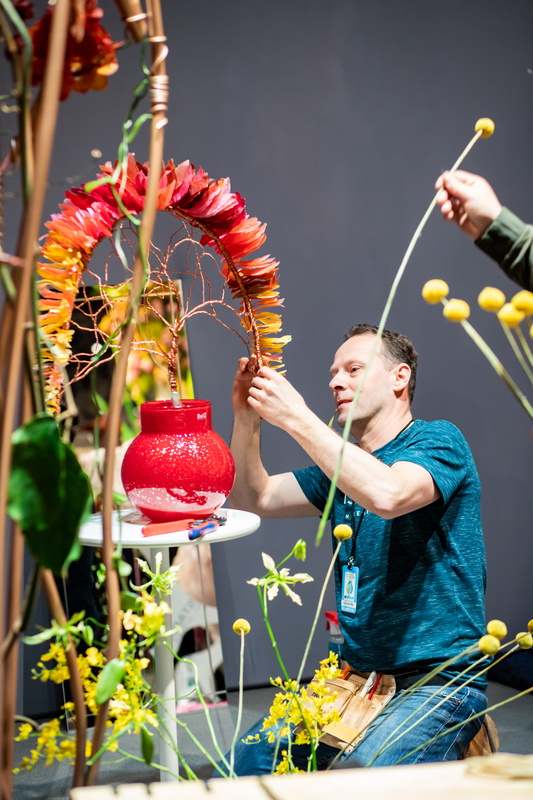 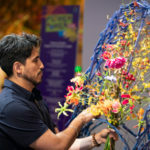 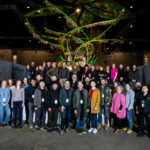 Leong has been competing in floral competitions since 2002 and has claimed numerous first place finishes as well as other top rankings, including two-time Chelsea Florist of the Year. 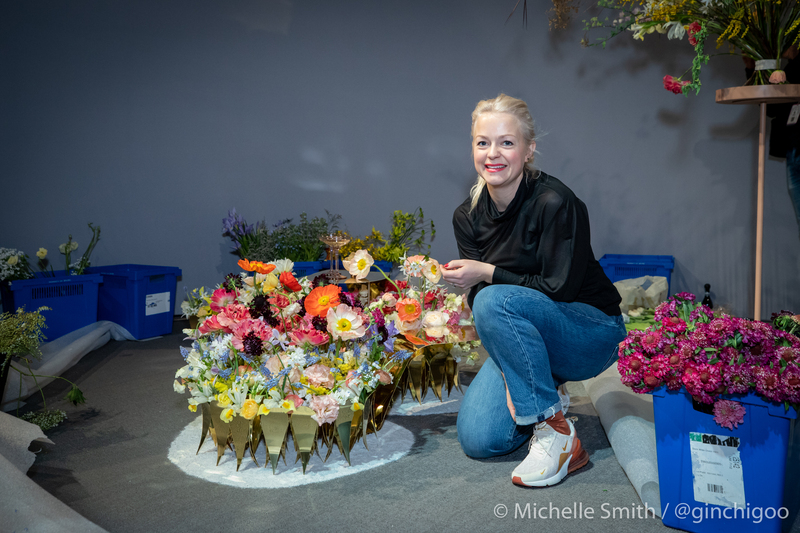 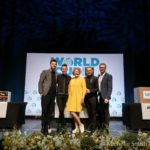 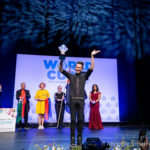 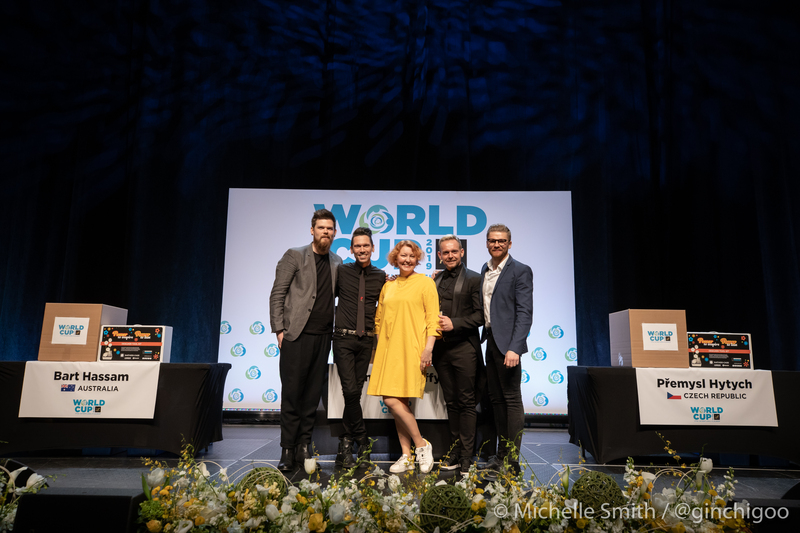 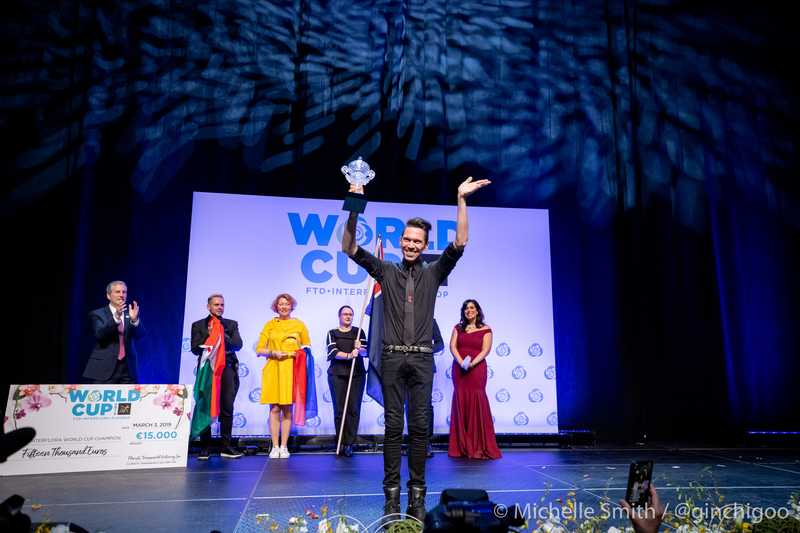 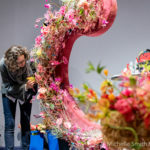 In 2018, she received top honors as Interflora Florist of the Year and a spot as the competitor representing the United Kingdom in FTD (Interflora) World Cup 2019. 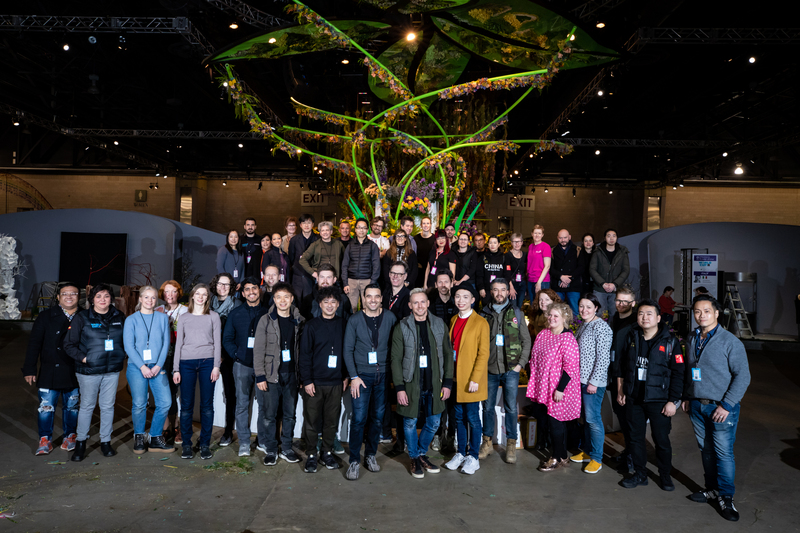 Leong loves the atmosphere of competing and the opportunity it provides to work on projects that stretch her imagination and put her up against her peers on a national and international level. 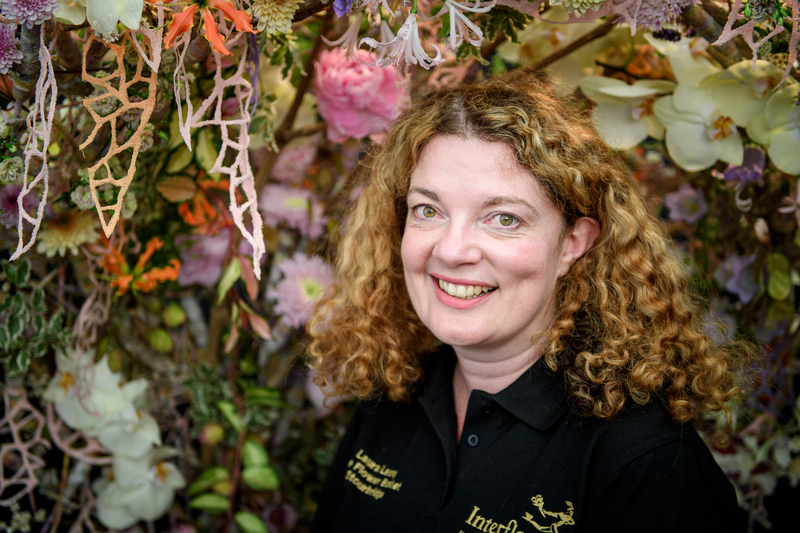 Laura Leong is representing United Kingdom on behalf of Interflora. 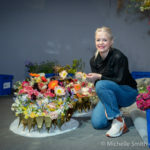 View Laura’s full biography here.